Florence and Tuscany held on the 3rd of December a joint presentation of the destination at the ongoing International Luxury Travel Market (ILTM) in Cannes. On the occasion of the International Luxury Travel Market (ILTM) in Cannes, which is being held between the 3rd and the 6h of December, Destination Florence CVB and Toscana Promozione Turistica organized for the second year the special event “DESTINATION LUXURY. MEET TUSCANY AND FLORENCE. LET’S CELEBRATE VIAREGGIO CARNIVAL”. The event with aim of presenting the territory and of meeting qualified buyers invited was held on Sunday, the 3rd of December 2018. Tuscany and Florence presented their tourist offer also through an appointments’ schedule during the fair. The b2b networking took place at the Tuscany booth: more than 30 Tuscan professionals participated in the fair with more than 900 one2one meetings with the buyers. More than 100 international buyers attended the event which was coordinated by the agency Italy My Way. The guests, among whom tour operators, travel agencies and specialized professionals of tourism could be found, had been selected by Nebe Promotion Communication. 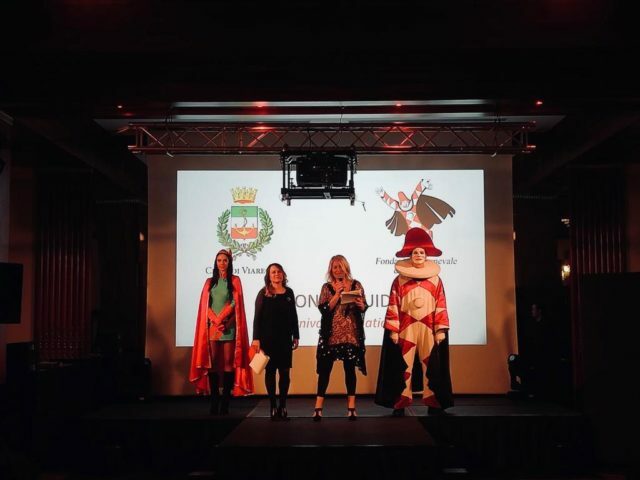 Thanks to the Fondazione of the Carnival of Viareggio, the guests were surprised with special entertainment and activities. According to Florence Convention Bureau, the event Destination Luxury has been a great success.